Banglalink 3G Internet Package Oct 2017. Banglalink has brought amazing 3G internet packege for their customer in oct 2017. In these 3G internet package Banglalink user enjoy low cost internet 85 paisa to 1500Tk. 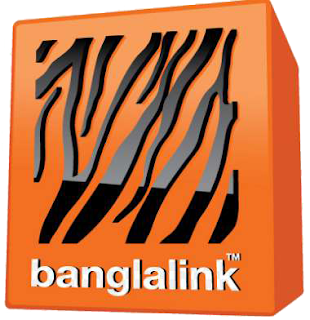 Here I will share with you Banglalink Internet Package Price, validity and activation code. 3% SD and 15% vat + 1% SC will apply for all internet package.